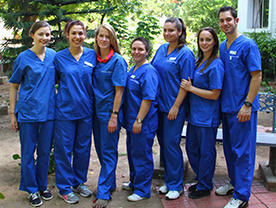 Concordia College-New York located in Bronxville, NY offers Bachelor's and None level nursing programs. 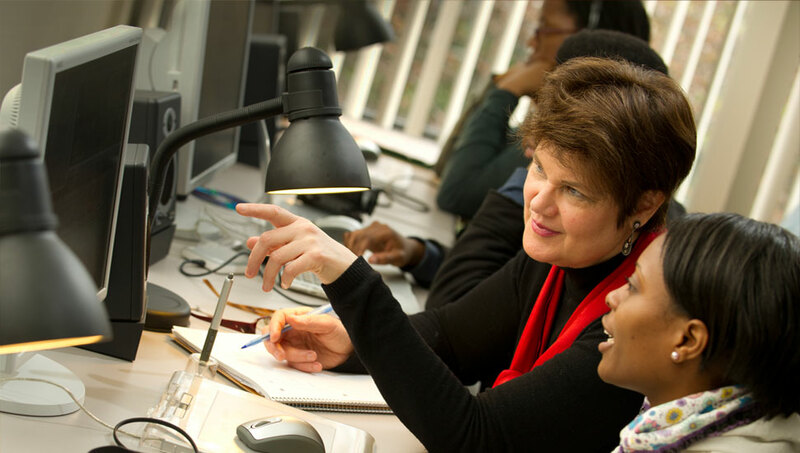 Concordia College is a small, diverse, co-educational liberal arts college located in suburban Westchester County, New York. Concordia aspires to enhance the lives of students by weaving together academics, vibrant student life, experiential learning opportunities, co-curricular programs and campus spiritual life into a tapestry of life-long learning. 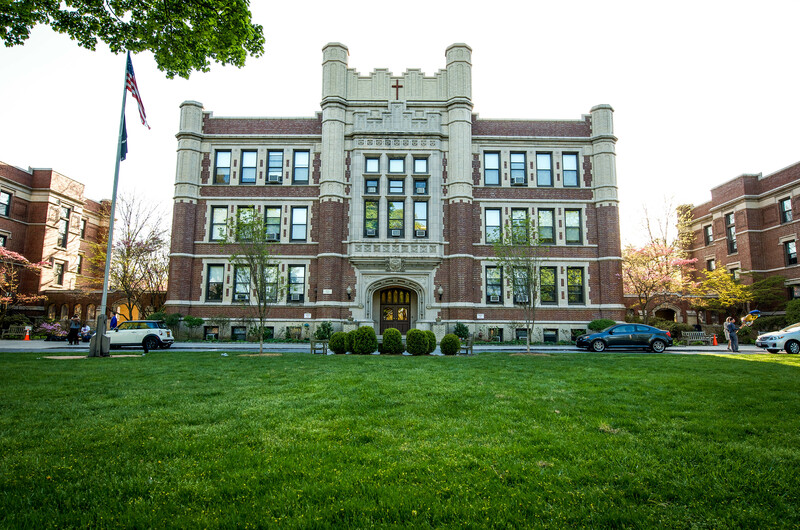 Concordia is the perfect home for students who actively participate in their education, want to be involved in lots of activities, seek a broad-based education, want to be part of a Christian-based community and near New York City. 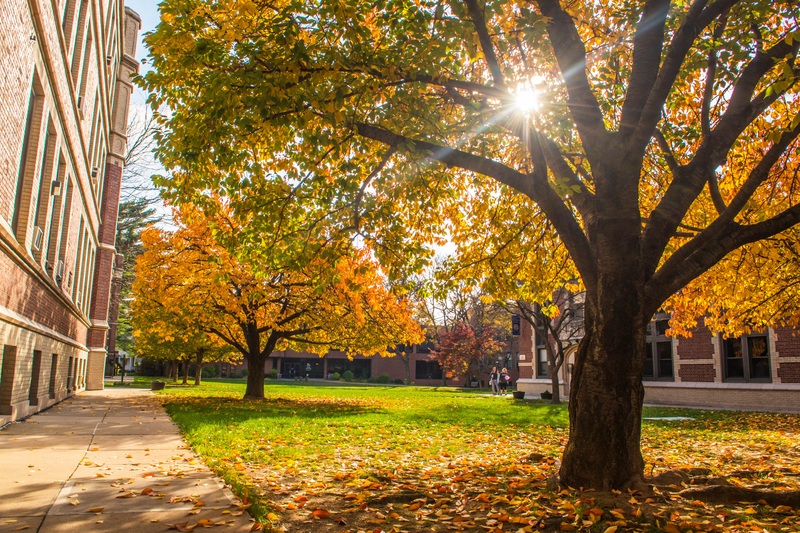 Concordia College is accredited by the Commission on Higher Education of the Middle States Association of Colleges and Schools. 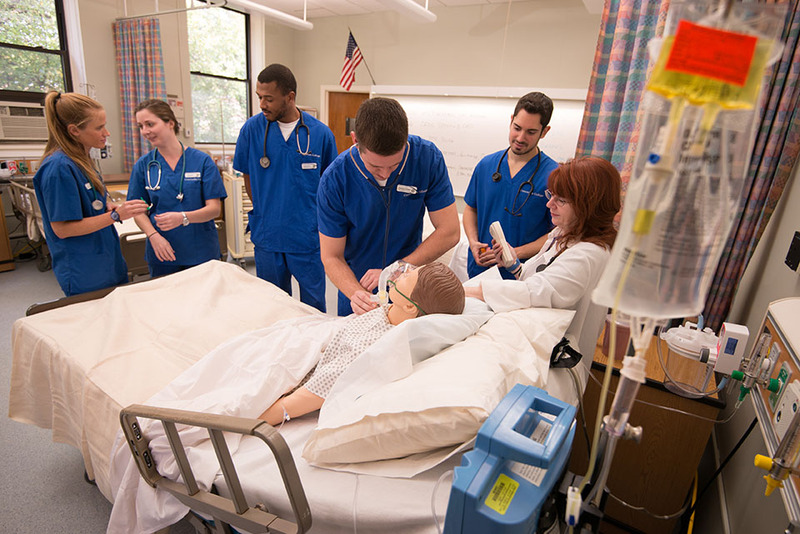 Learn more about Concordia College-New York and the other programs it has to offer on the full Concordia College-New York profile. 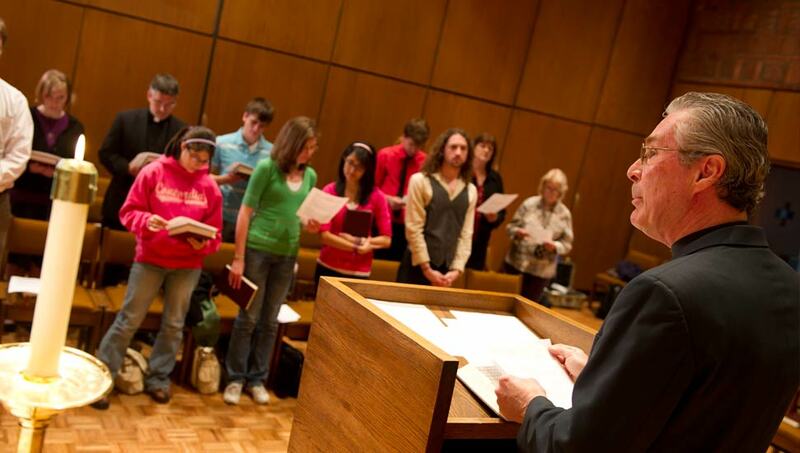 Want more info about Concordia College-New York? Get free advice from education experts and Noodle community members.